Join us on Wednesday, April 17th from 6:30-8:30 PM for a lecture by Davis Buckley! 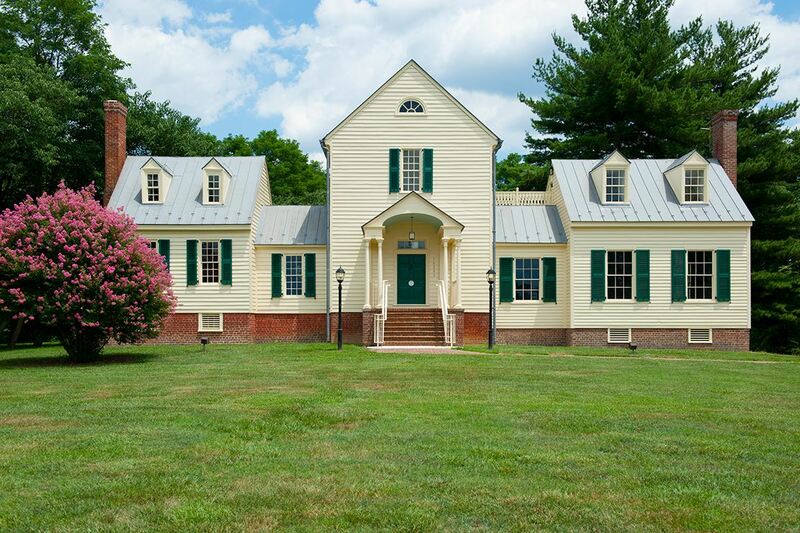 This technical presentation will include material examples of long leaf yellow pine and a discussion of the preservation processes for two historic sites: Castlewood, located in Chesterfield, Virginia and Whitehall, located in Annapolis, Maryland. Soaring, straight, and naturally rot resistant, long leaf yellow pine was a premier building material representative of North American forests until it was 98% deforested by end of the 19th century. Preserving the integrity of this material presents challenges. As preservationists, Mr. Buckley feels we must attempt to retain the little that remains both in our historic buildings and in woodlands, where sections of long leaf yellow pine still stand. Davis Buckley began his design career working on Buckminster R. “Bucky” Fuller’s geodesic dome and Americana exhibits for the 1967 World Exposition, known as EXPO 67. After working on the site design of the dome, he continued his professional education at Yale University studying under Serge Chermayeff, and Charles W. Moore. Mr. Buckley came to Washington with an appointment to Congress to assess the facility needs of the United States House of Representatives in accordance with the Legislative Reform Amendment of 1974. Mr. Buckley established Davis Buckley Architects and Planners in 1979. Since its founding, the firm’s projects have earned over 40 design awards including AIA Awards, a Presidential Design Achievement Award for Excellence in Design, the Tucker Architectural Award of Excellence, the International Design Award from the US Air Force, and twice the Henry Hering Memorial Medal. Please join us for what is sure to be an enlightening evening! We'll begin the evening with a half hour of light refreshments and mingling, and the presentation will begin promptly at 7PM. A question and answer session will follow.